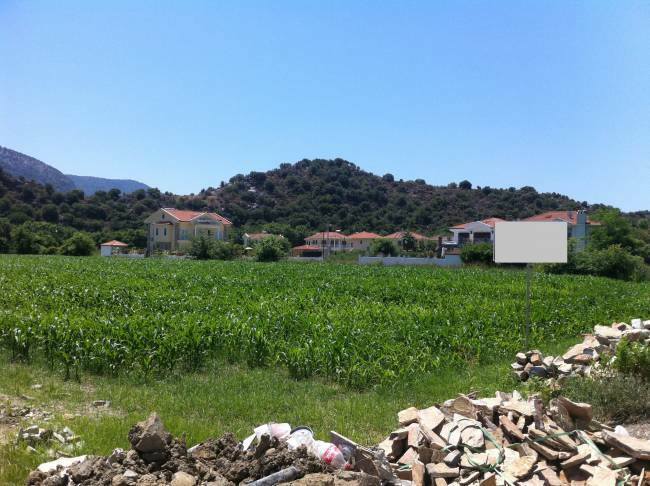 Two adjacent plots, each 500m2 for sale in Maraş, 4 minutes walk to the centre of town (very close to the Ozalp Hotel). When on the 1st level of a villa here you will be able to see the Lycian Rock Tombs easily. 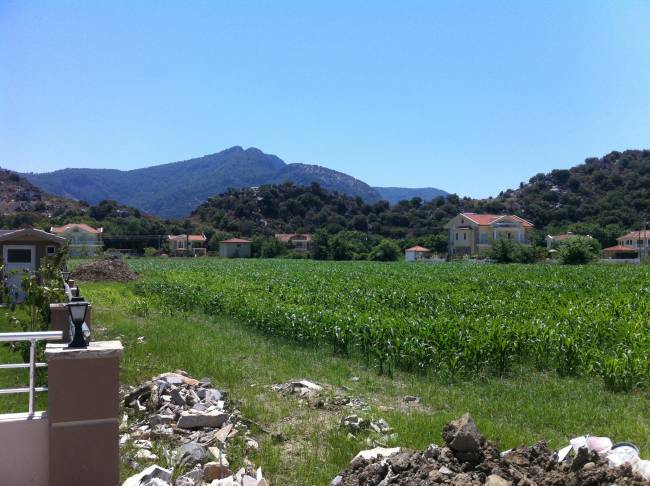 Each plot has a total 15% build permission. There is also permission for the swimming pools. 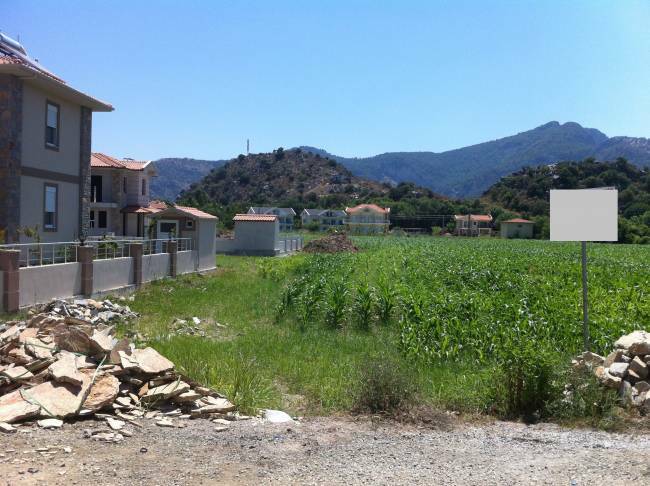 * The owners expectation is 550,000TL for each plot, the above price is calculated on current exchange rate of 7.75 dated 1th october 2018.